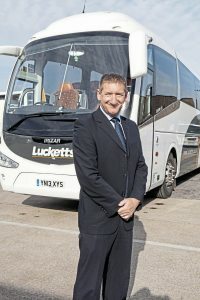 Former Confederation of Passenger Transport President and coach operator Ian Luckett speaks out about Southampton’s Clean Air Zone plans, which he says may destroy businesses and fail in their objectives. Coach operators are finally waking up to the problems Clean Air Zones will cause them, says Ian Luckett. Ian is palpably frustrated with the Southampton proposal, which he says foists costs unjustly on the coach industry: “We’re the bottom of the food chain,” he says, ruefully. “If Southampton introduces a charge for coaches in the CAZ, we will all have to go to Euro VI but for no additional money. As always in this industry, costs will go up but revenue will be static. Ian says the current predictive model which projects assumed air quality standards are flawed: “I do not, at the moment, believe the standards will be breached; they’re theoretical values and none are reconciled back to real life monitoring. Ian says he’s right behind improving air quality to prevent so many early deaths, but says the £100 fee for sub-Euro VI coaches doesn’t sit well with this principle: “Southampton is saying ‘Southampton citizens are dying because of vehicle air pollution’ but apparently if you pay them some money, that’s OK.
Ian believes local and national governments are now completely out of touch with the coach industry: “When the current buses minister, Nusrat Ghani, was asked how coach operators would pay for Euro VI retrofit, she immediately pointed to the £240 million Clean Buses Fund, and said it’s available to coach operators. In theory it may be, but in reality it’s not. The sledgehammer of the scheme is one aspect that may well see it fail in its objectives, says Ian. He says conversations with the port authority in Southampton suggest that the council didn’t even see the Port as a stakeholder, and failed to consult it about the CAZ: “The port has done and is doing a tremendous amount of work itself to reduce emissions from port vehicles and vessels,” said Ian. The effect of the proposal is already being felt by local operators. Ian says a school in Southampton which moves 700 children by coach mornings and afternoons has now suspended tendering for new contracts because it doesn’t know which direction the council will take in 2019. At Lucketts, the vehicle replacement programme continues to grow the Euro VI fleet, and work is on-going with retrofit exhaust treatment suppliers to convert a number of ex-NatEx Levantes to Euro VI standard – in the hope that the certification scheme, when complete, will accept them. The council’s own figures clearly show that at least 50% of NOx pollution at key locations comes from private cars. Less than 5% comes from buses and coaches combined. 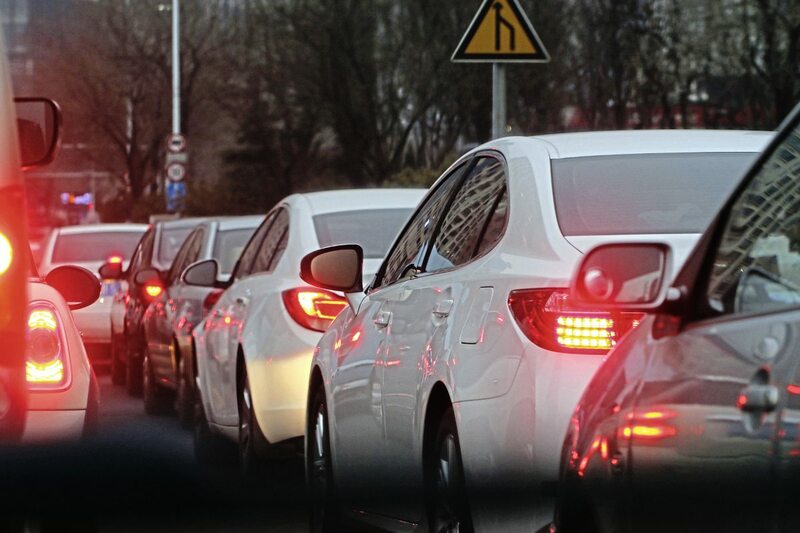 There is no analysis of the number of people travelling by each mode in the entire business case report which – as people are the principal drivers of economic activity – seems irrational. This is what angers many. “We have to be really careful about saying we’re not part of the problem,” says Ian. “We are, but we are also a much greater part of the solution”.